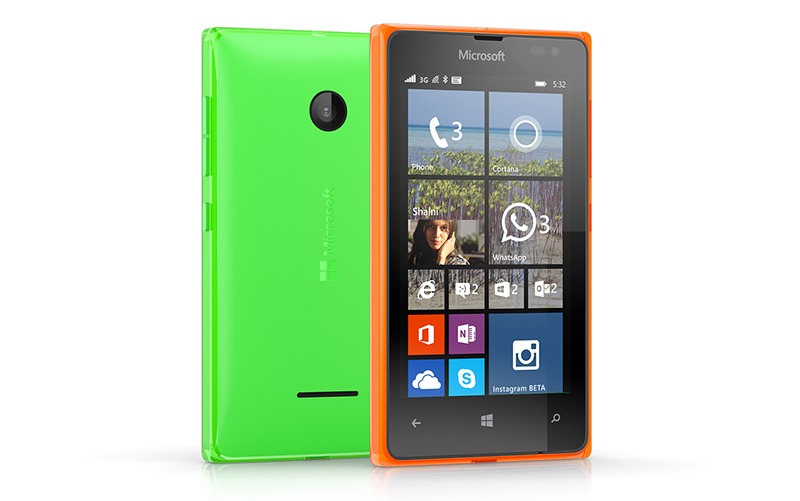 The Lumia 435 Dual SIM is reliable and easy-to-use. 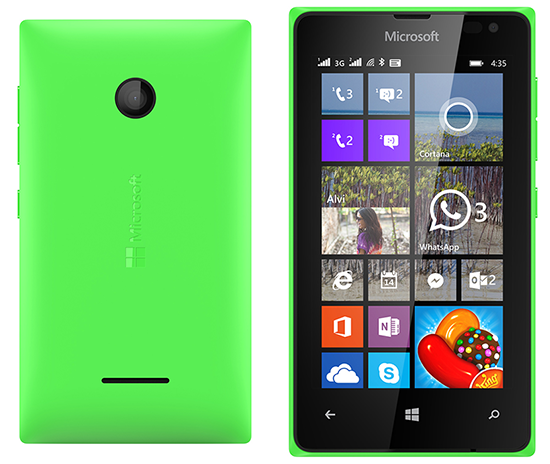 The Lumia 435 Dual SIM is reliable and easy-to-use. 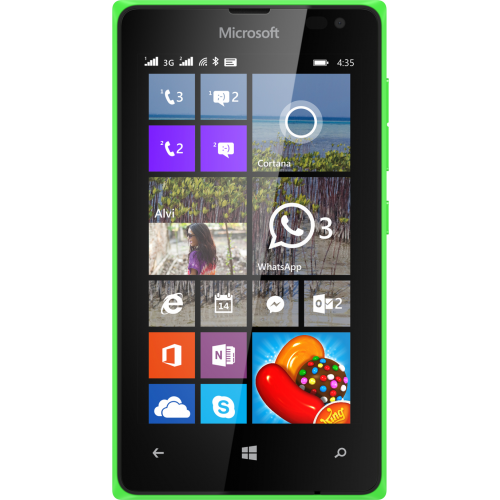 It gets the latest software updates and it comes with popular Microsoft services like Skype, Office, and OneDrive – they’re pre-installed and free. 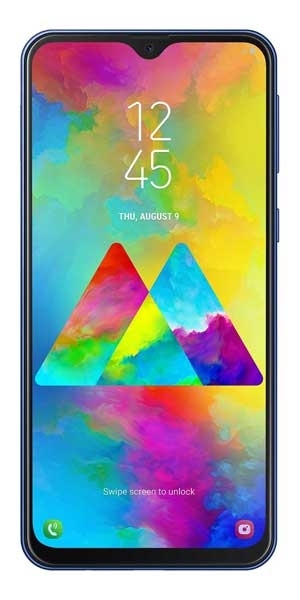 It’s a smartphone experience that’s normally found on more expensive high-end phones.